The implementation or go-live date for a new solution requires detailed planning, significant effort from both client and supplier, and the invoVement of the stakeholders. The project manager leads this effort by bringing everyone together for the go-live date. The project manager should repeatedly check and double-check the implementation tasks and responsibilities prior to the go-live date until they are second nature. It is not acceptable for the project manager to review the project schedule too late and accordingly arrange the initial go-live meeting on the actual date of implementation. This will not work. I cannot overemphasize here the importance of proper communication.
? 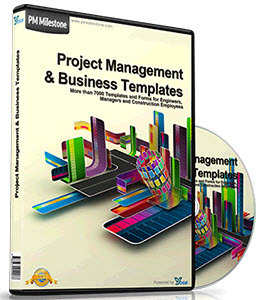 The necessary project resources are available for the go-live dates.
? 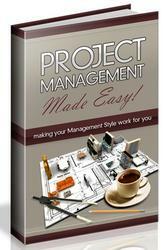 The schedule correctly reflects detailed project tasks and activities.
? The IT help desk is aware of the go-live date and has been briefed as to the possible volume and nature of calls that could be expected.
? A conference bridge telephone number has been reserved for everyone to use for the duration of the go-live date.
? The client is informed about the go-live activities and the role that the client will play in implementing the solution.